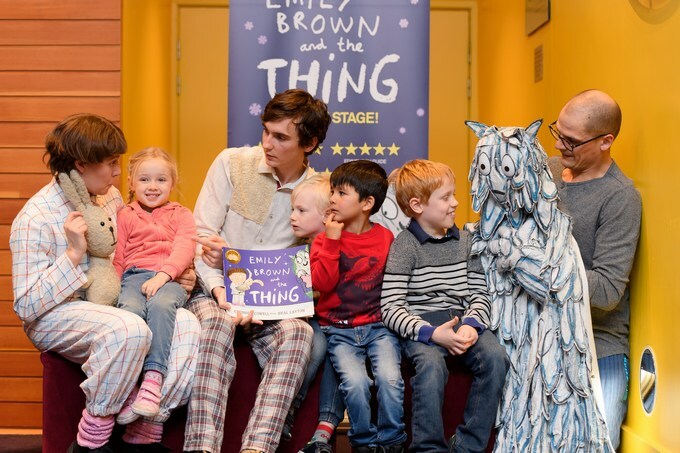 Yesterday, we were invited to watch an exclusive musical show – Emily Brown and the Thing at the Birmingham Hippodrome’s Patrick Studio. This musical show is based on the much-loved book by Cressida Cowell (author of How to Train your Dragon) and Neal Layton. This delightful family-friendly show is brought to you by Tall Stories theatre company and is the perfect treat for all the family until the 6th January 2019! Catch the show here during this festive season before it transfers to New York and embarks on a North American tour in 2019. 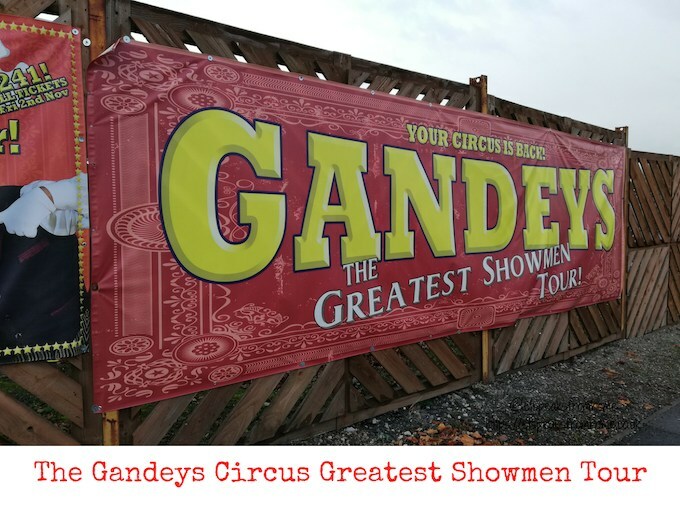 This year, the award-winning Gandey’s Circus brings you the Greatest Showmen Tour to celebrate the 250th anniversary of the creation of the circus. We were thrilled to be invited to see their Special Half-Term Halloween Spooktacular event exclusively at Merry Hill. If you have missed it, there is another show in Belfast from Friday 23rd November 2018 to Sunday 6th January 2019! For more information, please visit http://www.gandeyscircus.com/tour-dates.html or you can book over the phone 0871 705 5507. 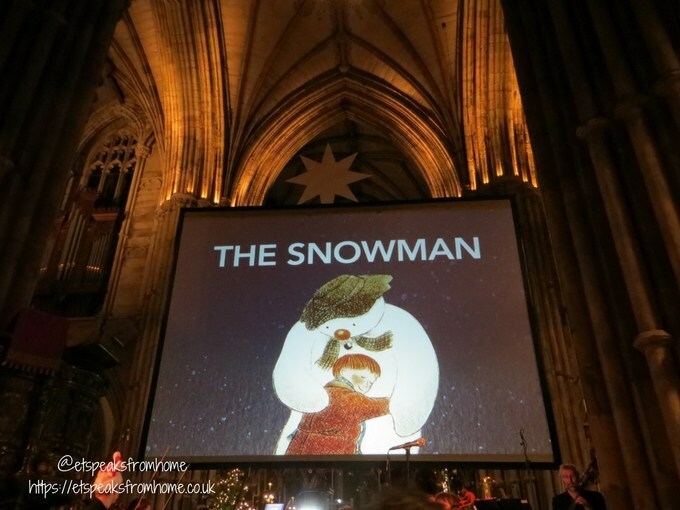 Last night, we experienced the magic of The Snowman film in the only medieval English cathedral with three spires, Lichfield Cathedral. The tickets were long sold out before December and you can understand why they are so popular. The whole show was very well organised, and the overall effect of the animations on the big screens and the live orchestra was just magical. We all had a great time and would definitely recommend to anyone for next year. 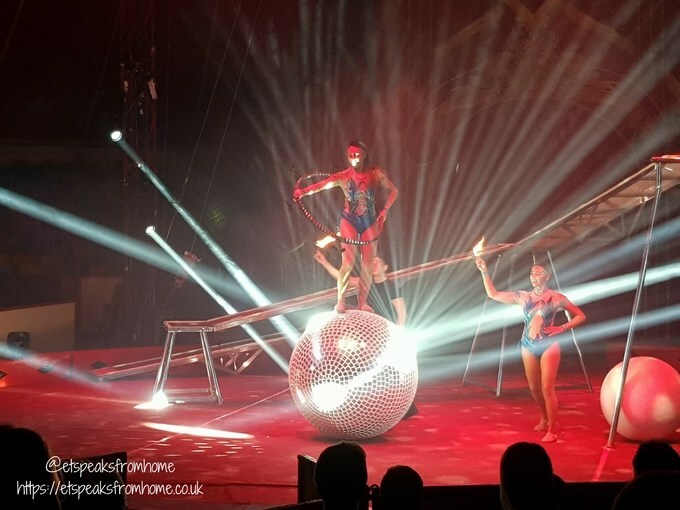 The award-winning Gandey’s Circus is an unmissable show featuring an array of international artistes from around the globe and they came to Bloxwich last week! We were thoroughly entertained by their outstanding performance. The Snowman Tour is coming near you this December and the tickets are now on sale at venues across the country. 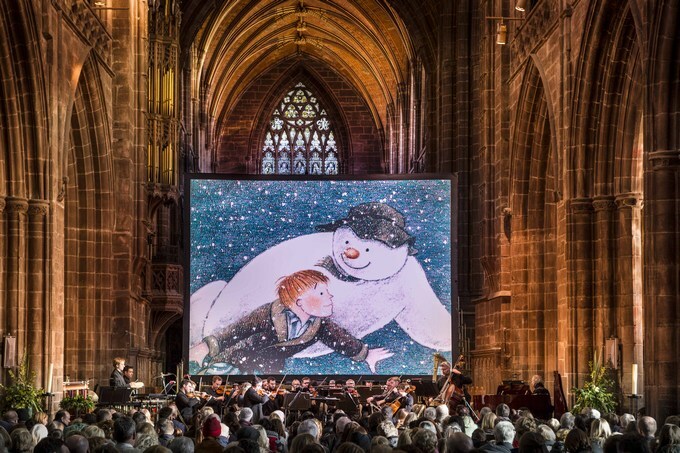 This is the best time to treat your little ones or even grandparents to this magical Christmas film on a big screen accompanied by a live, professional orchestra playing the original score. 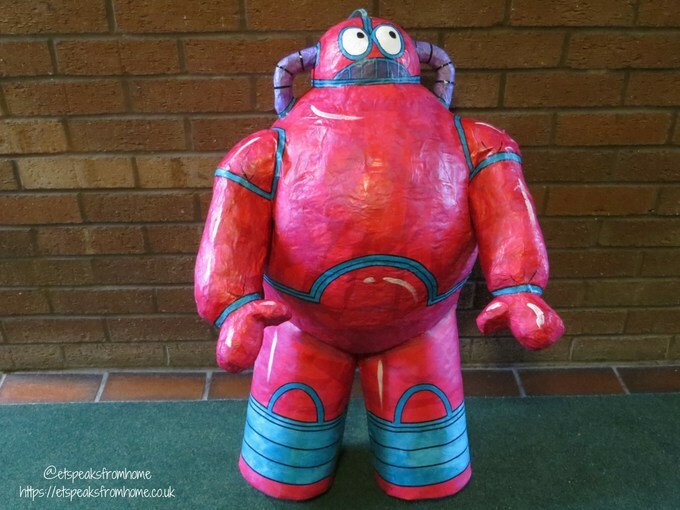 There will be a visit from the Snowman and it features a young local soloist who will sing the classic “Walking in the air” which lies at the heart of the Snowman. 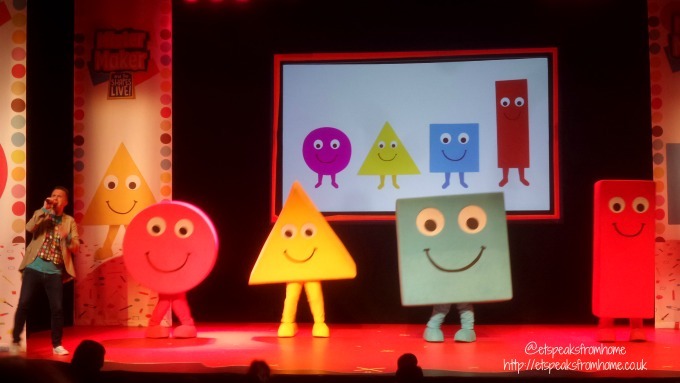 CBeebies’ arts and crafts hero, Mister Maker is back on tour with the hit live theatre show, Mister Maker & The Shapes Live! 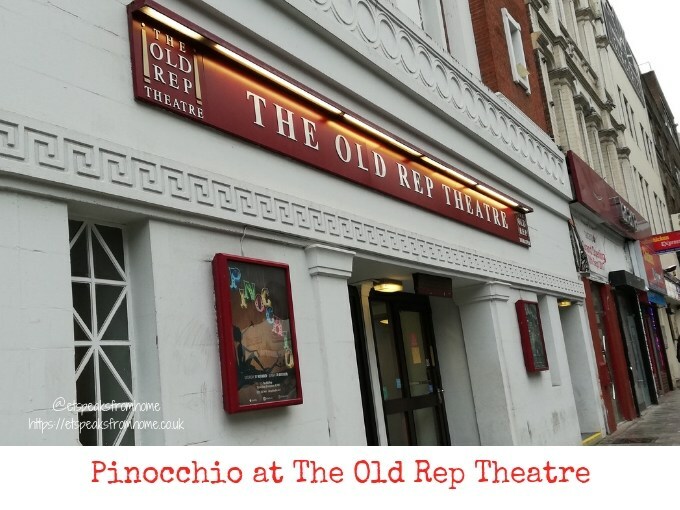 The first date of the tour happened to open at Lichfield Garrick theatre last Saturday and we had the opportunity to watch their first ever show! They are off visiting 44 theatres from Edinburgh to Brighton, Ipswich to Belfast, ready to delight Mini Makers all around the UK! The show is booking through until November 2017, visit www.mistermakerlive.com for ticket sales. 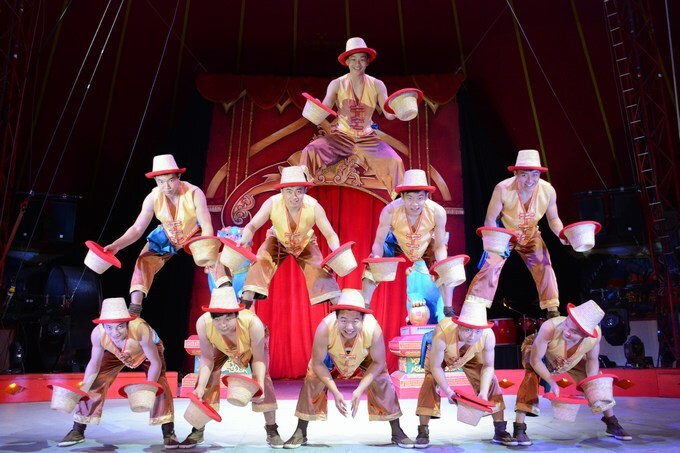 After a break of three years, the internationally acclaimed Chinese State Circus have returned to the UK in an innovatively spectacular new production – “DYNASTY”. They are currently touring in the UK. Their next events are at Shrewsbury, Hazel Grove, Wallasey, Liverpool, Kendal and Greenock. 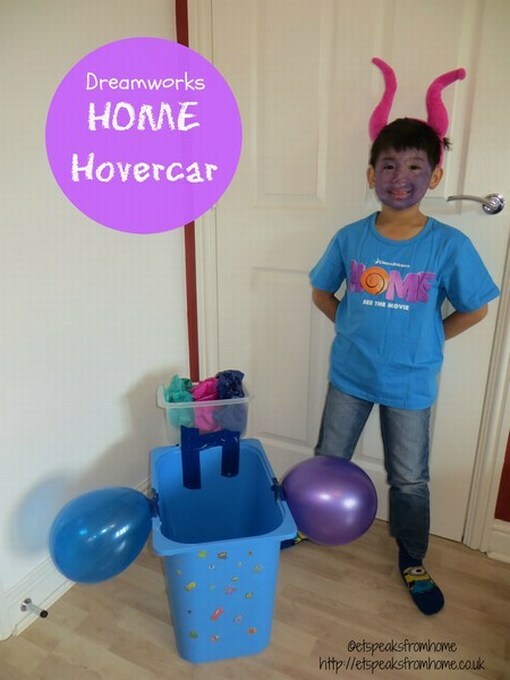 For more information, please visit http://chinesestatecircus.com or you can book over the phone 0844 4155228. 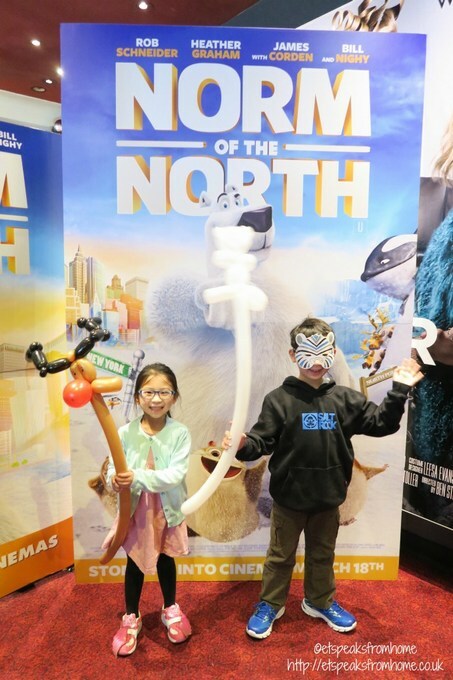 Last week, we were invited to watch the Norm of The North movie at Empire cinema in Leicester Square along with Kate Garraway who introduced the screening, Cherry Healey, Una Healy, Justin Lee Collins and The Brooks with activities including performers, balloon animals, face painting and a photo booth before the film began. Aye aye shipmates! 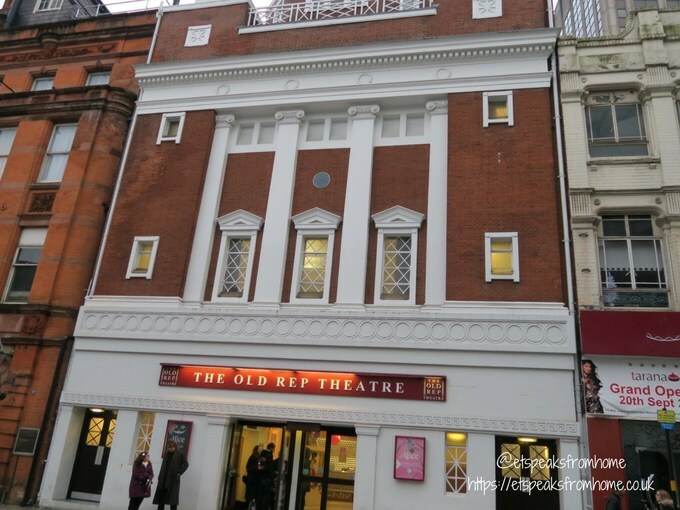 Welcome aboard The Old Rep Theatre! Last week, we were invited to attend the Treasure Island show along with a few other bloggers from the Midlands. Treasure Island is currently stage until the 3rd January 2016 and includes matinee and evening performances. If you like a good pirate adventure featuring fascinating characters inspired by Robert Louis Stevenson’s classic tale, then you should check out this Treasure Island show. This show is brought to the stage by Scott Ritchie and Birmingham Ormiston Academy (BOA). Last weekend, we were invited to attend the Change4Life 10 Minute Shake Up campaign with Disney Pixar Inside Out movie preview at Soho Hotel. 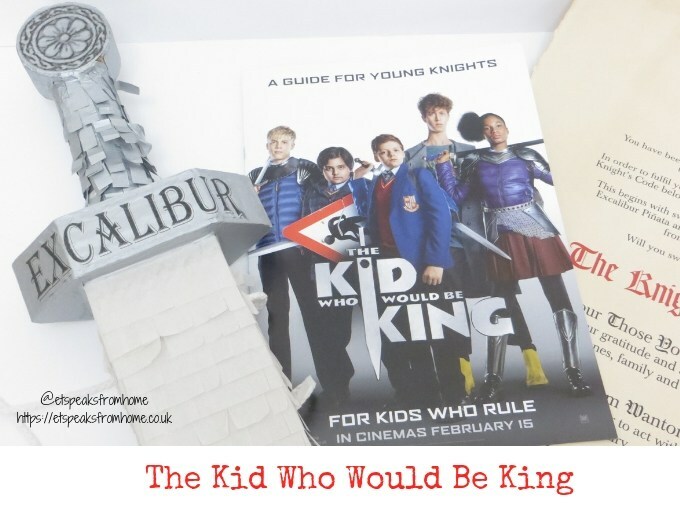 Both of our children were excited as they were the first few to watch the Inside Out movie (out in cinema from 24 July 2015 in UK), and they also received the Change4Life team wristband with timer. 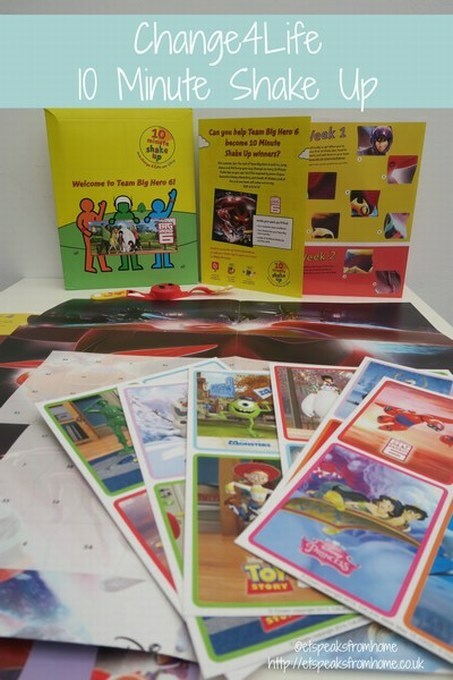 Change4Life and Disney are teaming up again to bring four favourite Disney teams; Frozen, Toy Story, Monsters Inc. and Big Hero 6, to inspire children to do a little more activity each day via the 10 Minute Shake Up campaign. With just 21% of boys and 16% of girls currently meeting the national recommended 60 minutes of activity they need each day, the Change4Life initiative encourage children to do ten-minute bursts. Kids across England can become Shake Up winners by taking part in as many Shake Ups as they can to help their chosen Disney team win!